Daniel Webster College is closing the doors on its flight training program, according to sources at the school who learned of the decision in a meeting on March 24. The college is one of the largest flight training providers in the Northeast and began in 1964 as the New England Aeronautical Institute. ITT Educational Services, the parent company of ITT Technical Institutes, purchased the nonprofit school last year when it was struggling with large debt payments. Doing so allowed it to immediately gain a more respected regional accreditation, but the plans were always to grow the school through distance learning, according to Aidan Seltsam-Wilps, the school’s chief instructor. The school currently has around 80 students in its flight program, 36 of which just started last fall as freshman. “They’re stunned. They’re scared,” said Seltsam-Wilps. “The real kicker is that it’s difficult to get another application into another school this time of year.” The faculty is reaching out to other aviation schools in the region and around the country to allow their students to apply for transfer now, he said. Bridgewater State College, a nearby institution with an aviation program, has already reached out and offered students transfer opportunities. Bridgewater officials said there is even a chance at housing if they respond soon. The school’s aviation management and air traffic control programs will continue, although Seltsam-Wilps said that very few freshmen start in aviation management. Rather, students who don’t continue in the flight program change majors. How the lack of new flight students will affect that major has yet to be decided. “It’s very evident that this won’t be the last program to be cut,” said Seltsam-Wilps. 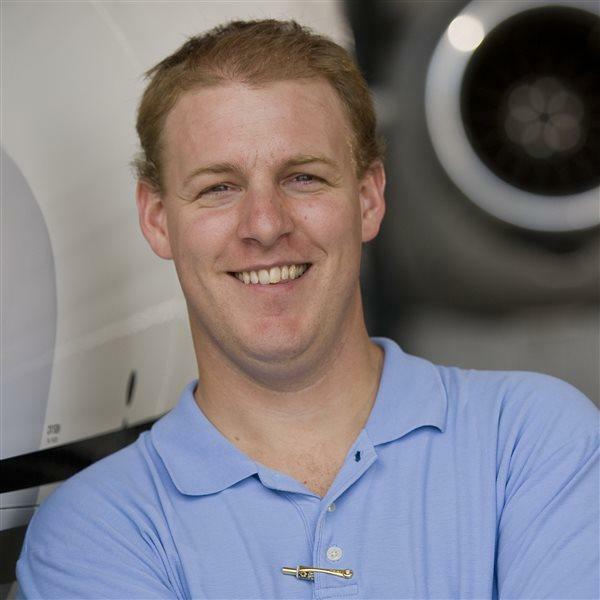 Ian J. Twombly is senior content producer for AOPA Media.